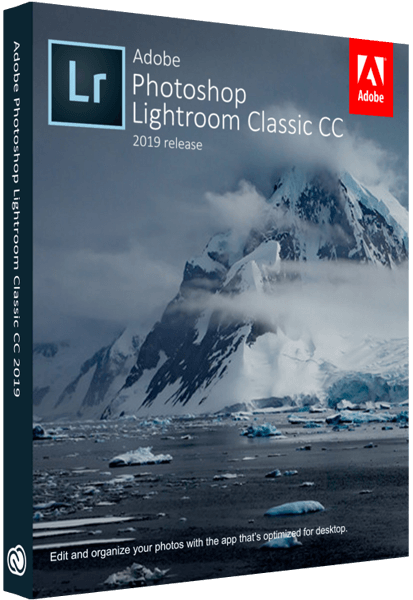 Direct - Adobe Photoshop Lightroom Classic CC 2019 v8.2.1.10 (x64) | Team OS : Your Only Destination To Custom OS !! 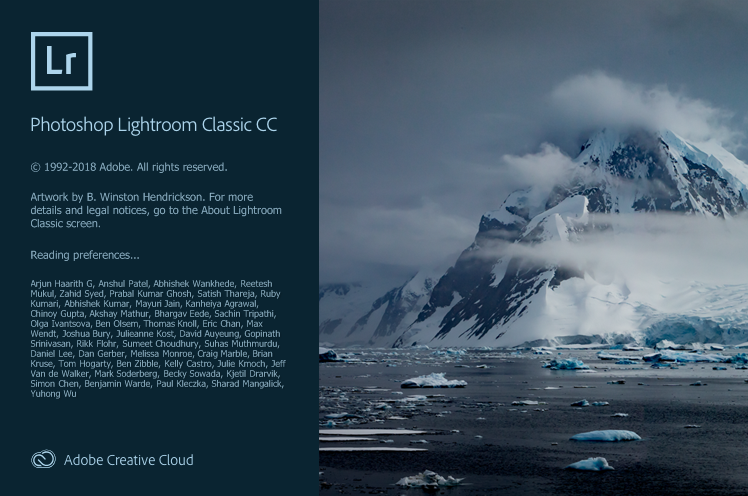 - Create HDR panos faster now that you can merge multiple bracketed exposures into multiple HDR photos and then stitch them into a panorama — all in one step. 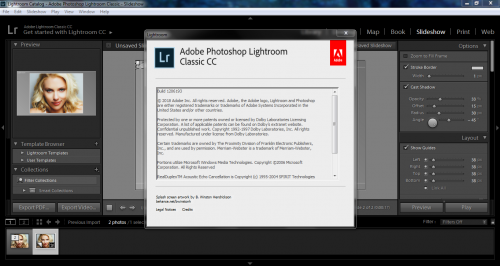 This I assume still has all the creative cloud crud with it?